Currently seeking a Relocation Coordinator to join our Montreal team! King Transfer Van Lines est un des principaux dirigeants dans le déménagement d’entreprises et résidentielles avec des bureaux à travers le Canada – spécialisé dans les déménagements locaux, interurbains et transfrontaliers. We are currently seeking experienced drivers for the Montreal regions for both short & long haul shipments. Brokers & owner/operators are welcome to apply. Ideal candidates are customer service oriented, with previous experience leading teams in the moving industry. Bilingualism is essential for the Montreal market! 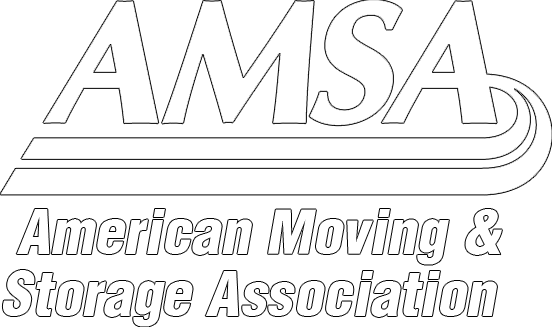 Currently looking for movers with atleast 2 years of experience in household & commercial moving. If you are innovative and motivated, we want to meet you!